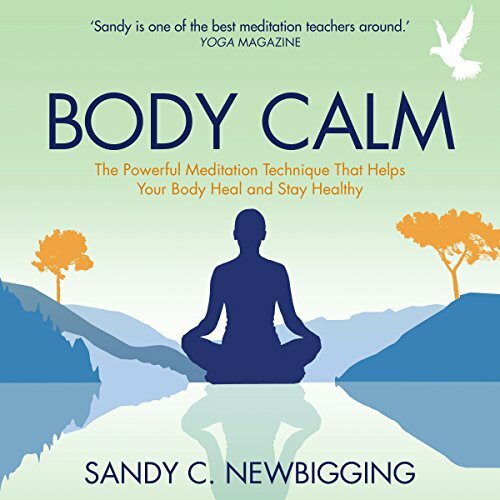 Showing results by author "Sandy C. Newbigging"
Body Calm Meditations is a powerful way to meditate that uses the mind-body connection to help your body heal and stay healthy. Using these enjoyable guided meditations, you can clear the main mind-based causes of inner 'dis-ease' by developing key mental beliefs that enable you to engage with daily life in a much more relaxed and stress-free way. This ultimately gives your body the rest it needs to recover and the holistic harmony that is the foundation of lifelong health and happiness. Welcome to the amazing self-healing meditation technique that your body has been waiting for. Body Calm introduces you to a powerful way to use the mind-body connection to help your body heal and stay healthy. From the creator of the widely used Mind Calm, Sandy C. Newbigging, this transformative technique gives your body the rest it needs to recover and remain healthy while bringing about greater harmony within your heart, mind, body, and soul. Do you have health, money, relationship, or career problems that just won't go away? 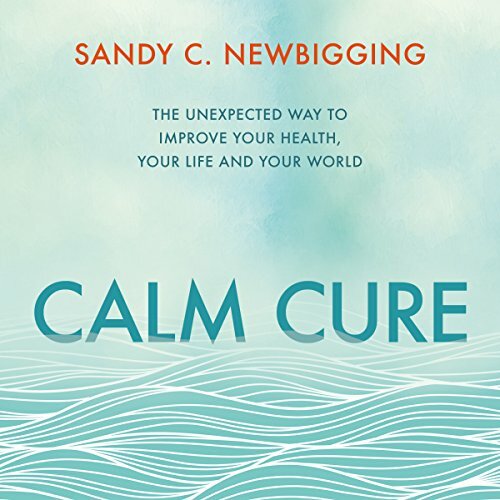 In Calm Cure, best-selling author Sandy C. Newbigging explains that most of us are so preoccupied with trying to deal with the symptoms of our issues that we never get around to discovering and resolving their underlying causes. 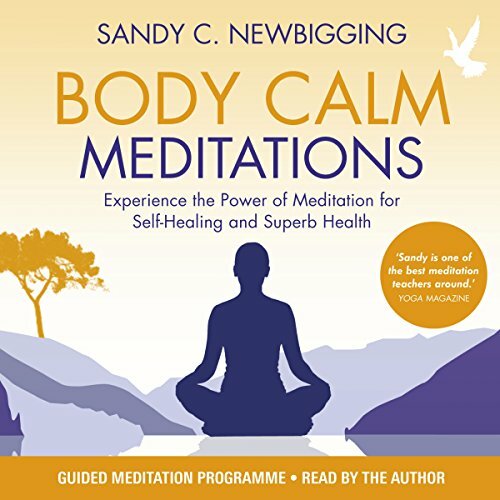 Sandy Newbigging's Mind Calm technique is the modern-day meditation technique that you've been looking for. With Mind Calm you will learn how to let go of the constant chatter in your mind, gain clarity, perform at your best, worry less, heal faster, sleep better, improve relationships and feel more calm, confident and content in daily life. 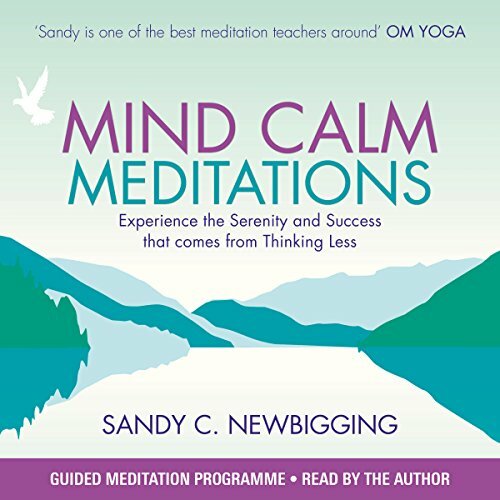 This collection of meditations is perfect for first time and experienced meditators, and those who have previously benefited from Sandy's original Mind Calm book. Welcome to the meditation technique that you've been looking for. With Mind Calm you will learn how to let go of the constant chatter in your mind, gain clarity, perform at your best, worry less, heal faster, sleep better, improve relationships, and feel more calm, confident and content - whenever you want. 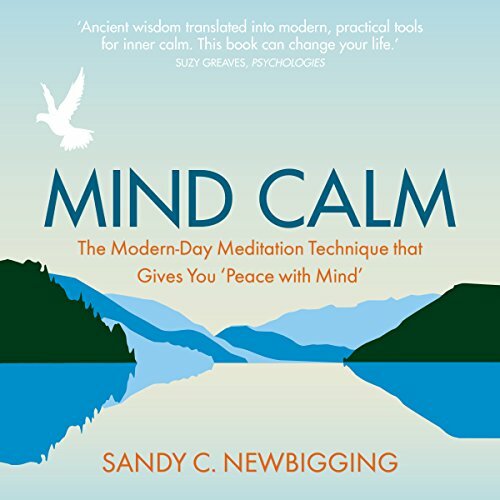 In this remarkable book, Sandy C. Newbigging gives you a master class in the mind and how to meditate using his highly effective and enjoyable Mind Calm meditation. Sandy Newbigging bringt frischen Wind in ein altes Thema! Denn er hat eine Lösung entwickelt für das Problem, seinen Geist beim Meditieren nicht zum Schweigen bringen zu können: Mit einfachen und effektiven Techniken und einem praktischen Zehn-Tage-Plan zeigt Newbigging, wie man es schafft, sich nicht mehr von seinen Gedanken terrorisieren zu lassen und in stressigen Situationen innere Ruhe zu bewahren. Modern, frisch, anders - und wirksam! 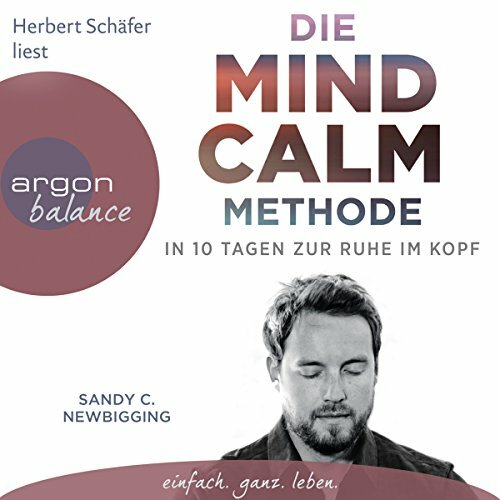 Die Methode für alle, die mit Meditation eigentlich nichts anfangen können.